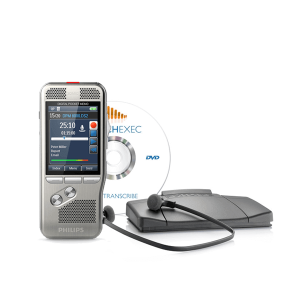 The new Olympus Dictation application for iOS and Android allows users to capture recordings on the go – and instantly insert them into their office workflows. 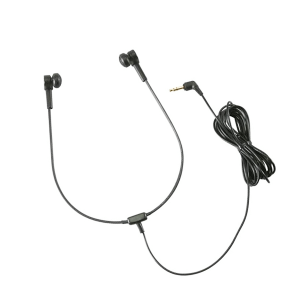 With the Olympus Dictation app, users can create crystal-clear voice recordings anywhere with their smartphone. 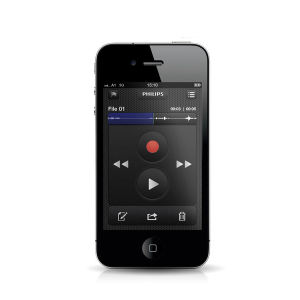 With the Olympus medical dictation app for iPhone and Android, users can create crystal-clear voice recordings anywhere with their smartphone. Encrypted dictation files can then be emailed or sent directly into the organization’s Olympus Dictation Management System workflow for automatic routing to a transcriptionist, voice-recognition software or a secure archive. That means increased efficiency, decreased costs and more done in less time. 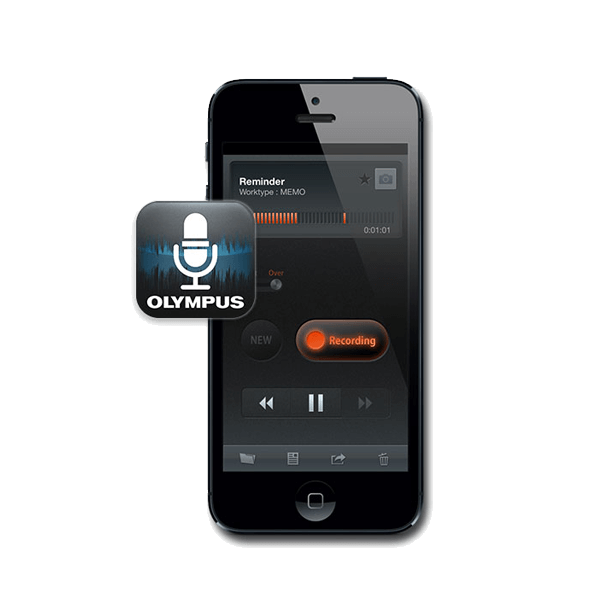 Price is for 1 year annual subscription for Olympus medical dictation app.